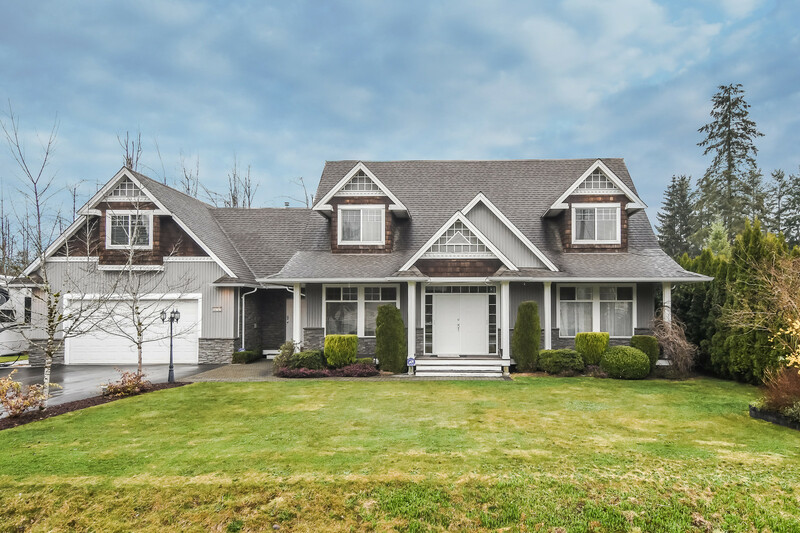 We have sold a property at 79 8930 WALNUT GROVE DR in Langley. WINNER, WINNER, WINNER. This is definitely a town home you want to see. And you can just move in! From the moment you step inside, the pride of ownership stand out & you know this is the home you've been h oping to find. 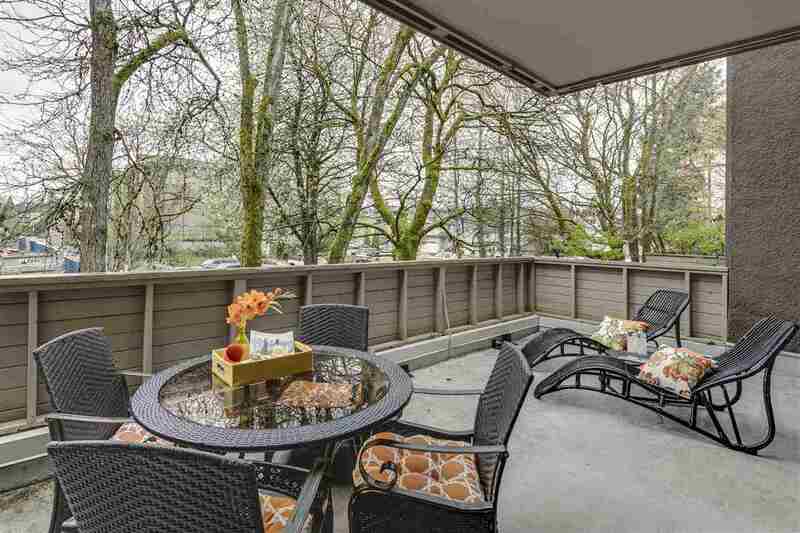 Beautifully maintained, this spacious 3 bedroom 2 bathroom town home features a great room kitchen design, a den, a deck looking out over a beautiful park area & much more. BONUS, look at th e location. It's just minutes from schools, shopping, rec. facilities and more. This town home is a winner. See for yourself. You'll be very glad you did. All measurements are approximate & must be verifie d by the Buyer if important to the Buyer.